There are many advantages to self publishers by book printing on demand. 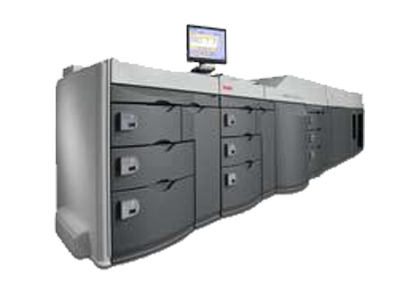 The out-of-pocket cost of printing one book at a time is less expensive than a printing a huge book run. In years past, many authors had only one option at traditional publishing houses. Spending $5,000, $10,000, or more for a few thousand or more copies of their edited and published manuscript. Too often, all of these copies are not all used. Digital book publishing and print on demand have reduced the cost of printing a book. Print on Demand is not just for authors who can’t find a publisher. For many authors it is a matter of expediency. There are many advantages of print on demand including author control and affordability. 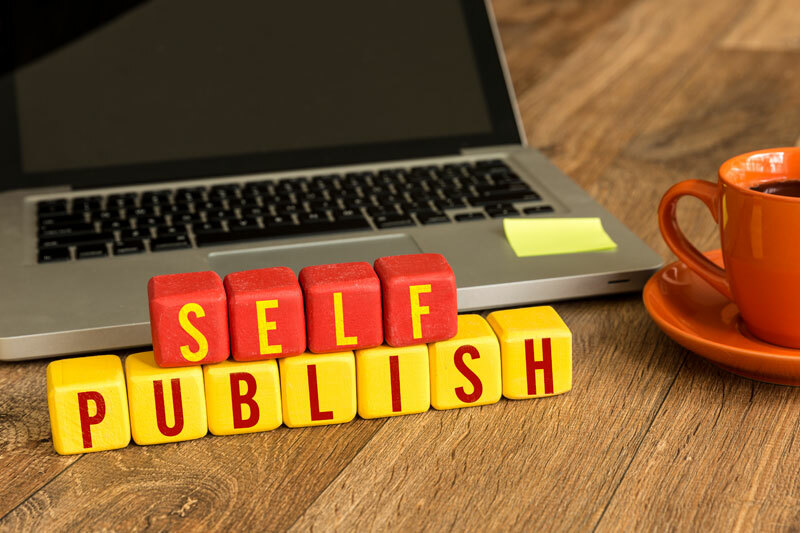 Many authors are jumping onto POD publishing as a low-cost, low-labor way to turn their books into profit. 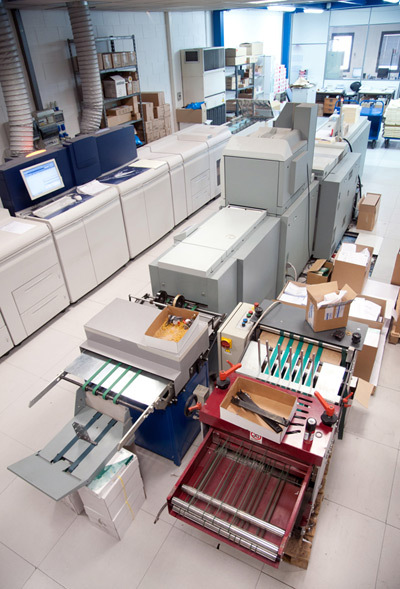 For more information on book printing on demand, contact The Country Press.